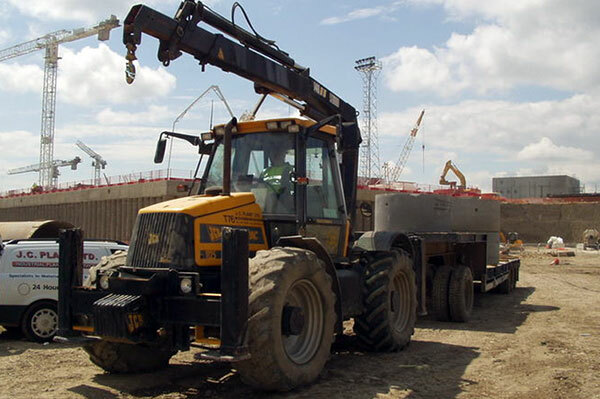 Skyhook cranes are very versatile machines. We have 3 different Skyhook Mini Cranes available for hire, please click on any of the machines below for further information. 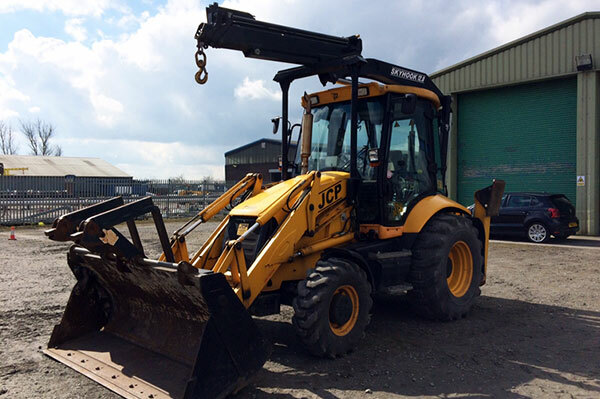 At JC Plant Ltd all our Skyhook drivers are experienced, well trained and can adapt swiftly to different site requirements. Safety is always a priority. The Skyhook 3.3 Mini Crane is a compact crane that can be used safely and effectively in confined spaces and hazardous areas. The Skyhook 12.0 tractor mounted crane can perform a multitude of difficult tasks including trailer towing and loading duties. The Skyhook 16.6 tractor mounted crane can perform many difficult tasks. It is aimed towards trailer towing and loading duties. 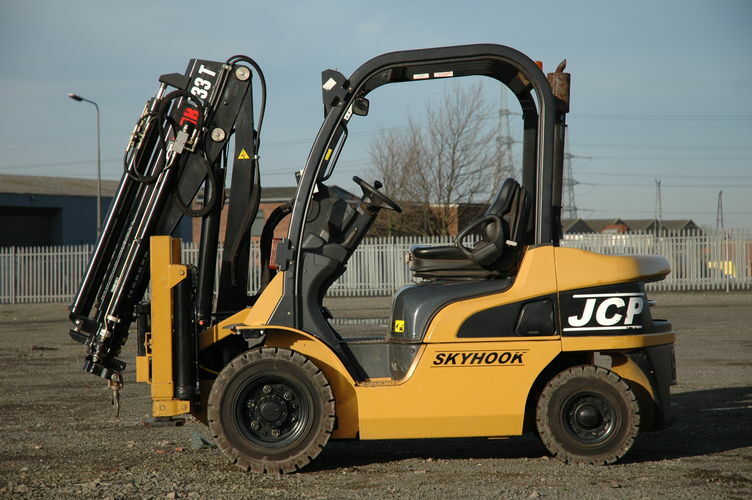 Do you have any questions about the Skyhook range of equipment?